Feeling stuck or stressed? Want to experience my 5 Steps to DeStress and Manifest what you really want in your life? 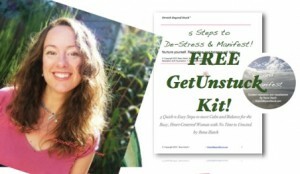 I am offering my FREE Get Unstuck Kit to you, my blog reader! You’ll get the quick-n-easy workbook plus I’ll guide you through my 5 Steps (you’ll get an audio recording too!). 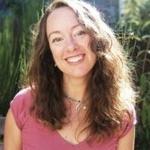 Do you want my 5 quick and easy steps to DeStress-n-Manifest for busy, heart-centered women with no time to unwind? I look forward to empowering you to get unstuck!